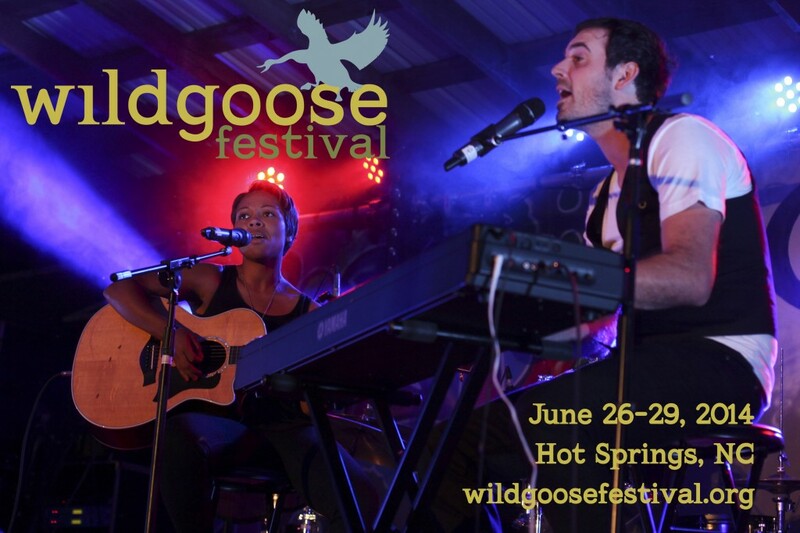 Do you want to start planning your Wild Goose weekend? With such abundant offerings, we’re sure that looking over the schedule will get you excited about the Wild Goose experience! The festival will have 15 venues with over 200 contributors to inspire, entertain and delight you! A myriad of options to touch your heart, mind, and soul.